Throughout the Kingdom, the grayness has returned and the ground is collapsing beneath Brandon's feet into a giant, bottomless void. Nutritious fruits and vegetables are no longer growing. And people are missing, including his Grandpa Alvin. 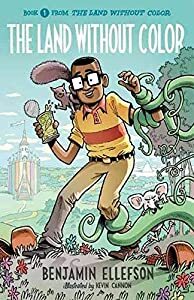 With the help of a giant bald eagle and his best friend, Brandon must elude the tenacious Officer Reed, escape from the dangerous Spider Riders, endure the robot Color Collectors, find the twin princesses Gwendolyn and Sapphire, and rescue his Grandpa Alvin. In the final chapter in the Land Without Color series, Brandon must hurry to defeat the vile vipers and restore the color to the Kingdom. 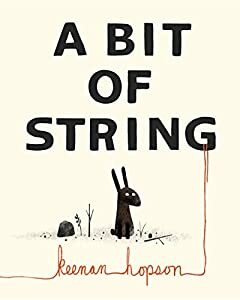 If you loved The Gruffalo, Mother Bruce or The Pout-Pout Fish: this is a must-read picture book for your children. In this exciting kids’ book, Arnold the moose lives in a small wooden house on the edge of the forest. 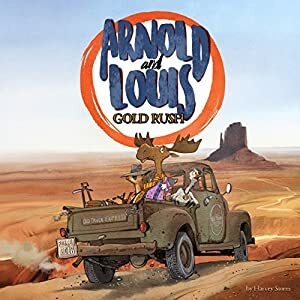 He is something of a dreamer, and one day his friend, a goose called Louis, comes to his house with a suggestion that they go searching for treasure. Arnold jumps at the chance, of course, and the two prepare to set off into the dangerous forest in their truck. They enlist the help of some other animals and head off on the adventure of a lifetime. But there are more dangers than even they could have imagined, and they soon realize the value of friendship. What will happen when they find the treasure they are looking for? Will it change them, or will they still be the same moose and goose they always were? 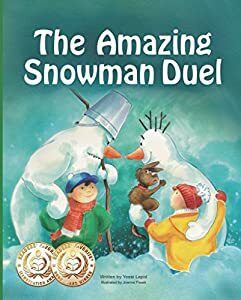 Will Snowman Paul allow a bully to win? There is a new snowman in town, and he is picking a fight! Will Snowman Paul allow a bully to win? Get yourself a front-row seat to witness an unprecedented historical event. The storyline will encourage your children to push past their fears of bullies and find creative solutions to difficult challenges. Fast paced and stunningly illustrated with full-page watercolors, it will delight children and parents alike. It is a great bedtime story, and it is ideal for beginner readers. It makes a beautiful gift, and it will show you how much joy winter can bring if you embrace your imagination. Ready to experience fantastic fun on cold winter nights or hot summer days? Join Dan and Snowman Paul in this imaginative and whimsical adventure. Scroll up and grab your copy now! Meet Buddy and go on a magical journey with him, from the toy store to the battlefield and back home again. 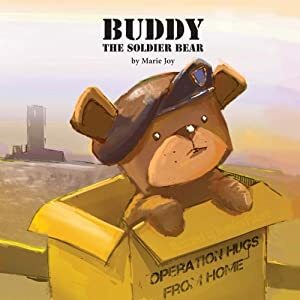 Buddy the Soldier Bear is a delightful tale of a stuffed bear who dreams of adventures and being part of a family. When he finds himself in a care package for a soldier, he embarks on quite an adventure, indeed. Written by the daughter of a WW II veteran and the mother of a soldier who served in Iraq and Afghanistan, you can feel the love poured into this story. 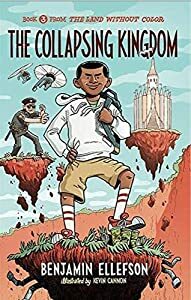 Illustrated by a talented soldier who was deployed with the author's son, the book tells a heartwarming story of how dreams can come true, and so much more. A portion of the proceeds will go to nonprofit organizations who help active duty military and veterans. 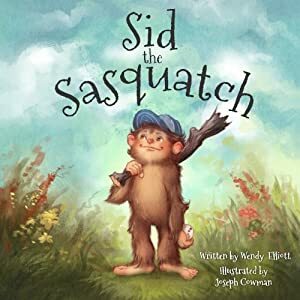 "Sid the Sasquatch" introduces you to a young, brave and fun-loving sasquatch as we follow him through his daily adventures. Sid does his best to follow the rules, but things get tricky when he stumbles into a friendship with a kind, human boy. What will become of Sid and his new friend? Will Sid's sasquatch family accept him? Take a journey into the forest with Sid to find out! Floating into the air with an enormous gum bubble, Alvin lands in a strange world where everything is gray. The trees, the flowers, the dirt, the sky, the animals, and even the people are all missing their color. Confronted with the mystery of the missing color, Alvin teams up with some unexpected friends to battle man-eating plants, outsmart the bumbling Crimson Guards, cross the Sugar Desert, overcome the two-headed dragon, and find the color-stealing goblins to restore color to the kingdom. A little bird with a BIG dream -- anxious to fly and be free. 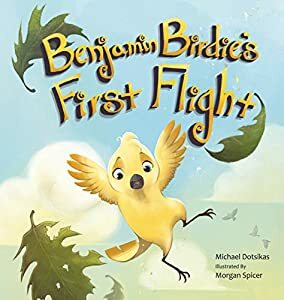 Against his Mama's warnings that he's "NOT yet ready to fly," Benjamin Birdie takes a leap of faith and suddenly finds himself free-falling. What is Benjamin Birdie to do? Spread your wings and embark with Benjamin Birdie on an extraordinary journey of discovery, determination and teamwork as he strives to get back to his nest. What will happen along the way? ... Who will he meet? ... What lessons will be learned? 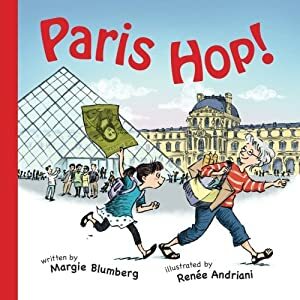 On a visit to Paris for just one day, Grandma Goldie is eager to show her granddaughter, Aimee, how the city sparkles in the sun from the top of the Eiffel Tower. But the other joys of "Paree" create delightful detours along the way. Will this peppy pair make it to the tower before sunset? Find out in this charmingly illustrated rhyming tale about the City of Light . . . and happy surprises. London's greatest urban legend has come to life! 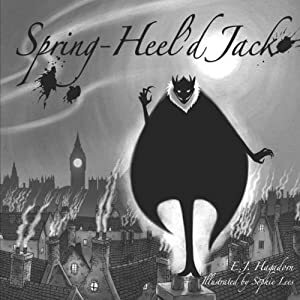 Spring-Heel'd Jack, a notorious Victorian boogeyman, carries the reader on a harrowing adventure through the darkest corners of the imagination, and only the brave and the clever will survive. This humorous nursery rhyme will enchant all lovers of the mysterious and the strange.